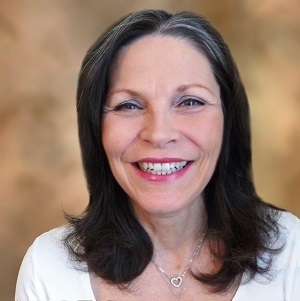 Leah Hudson is an Ordained InterFaith Minister and InterSpiritual Counselor, a Certified SQ21 Practitioner in Spiritual Intelligence, a Brennan Healing Science Practitioner, a Transformational Breath Worker, and an Advanced Labyrinth Facilitator. In addition to being a founding member of Living Resilience Project, Leah provides resilience counseling to individuals and small groups through her private practice, Goodness Grows, LLC, and is a founder and Spiritual Director of Omnisara Labyrinth & Gardens. Leah has 30+ years of business experience as a parter in an export firm that provided refined vegetable oil in the US Food for Peace Program. Her community service over the years focused on quality education in St. Johns and Duval Counties in Northeast Florida, and she is a founder of Discovery Montessori School in Jacksonville Beach.